Most of us agree that blank walls are boring. But can sometimes lead to such choice paralysis that our walls end up bare for much longer than we'd hope. 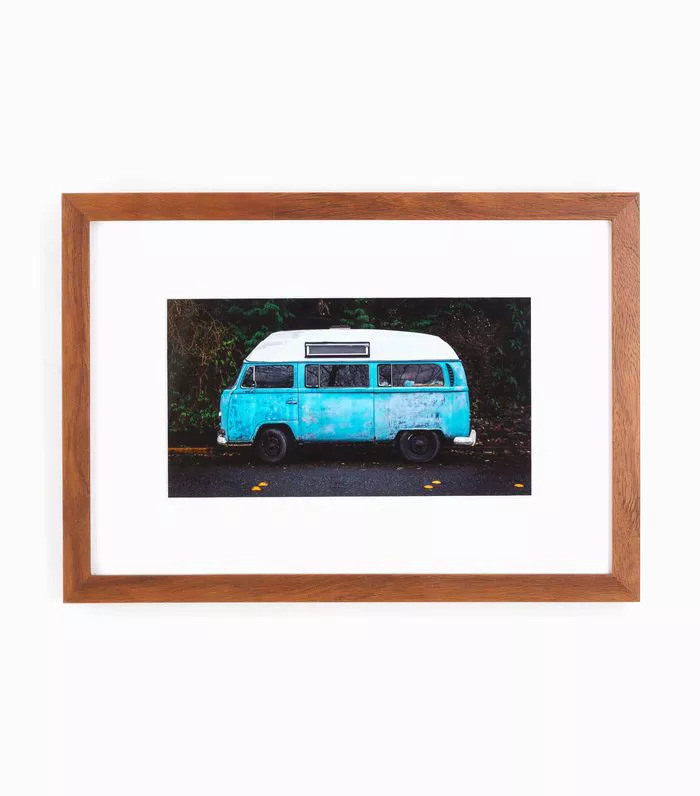 Just think of the number of prints that are currently rolled up unframed under your bed, or the frames that have sadly been for months. There's just something about committing to drilling a hole in your wall that feels so permanent. What if the frame looks off there? What if better artwork comes along? What if it's the wrong height, too small, or too big? In the interest of New Year's resolutions, we're saying goodbye to blank walls and vouching to finally hanging our that's been hidden away for far too long. To help us with the process, we chatted with interior designer , who recently joined as a creative advisor, to tell us everything we need to know about hanging art. Should all our frames match? Should everything be symmetrical? Are gallery walls over? Find out how this expert approaches hanging art in his home, and borrow a few tricks for your own space. 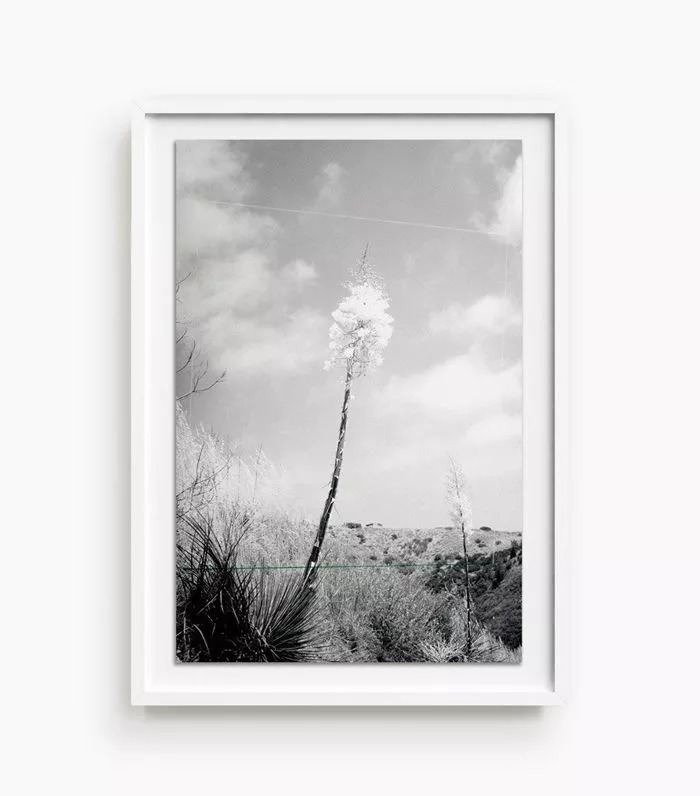 The most common mistake that Berkus notices when people frame their art is thinking that everything has to match. "I prefer mixing and matching," he says. In order to achieve a coherent result, he recommends keeping the language of the frames similar: "In my personal home, a 16th-century Saint Peter in an original Peruvian wood frame is opposite two Günther Förg black-and-white lithographs in wood gallery frames. There simply are no rules." While it might be tempting to keep a certain symmetry when hanging your art, Berkus stresses that sometimes, the opposite is what ends up looking best: "People think that everything has to be symmetrical," he says. "They are obsessed with the idea that everything has to be balanced—which is not always the case." 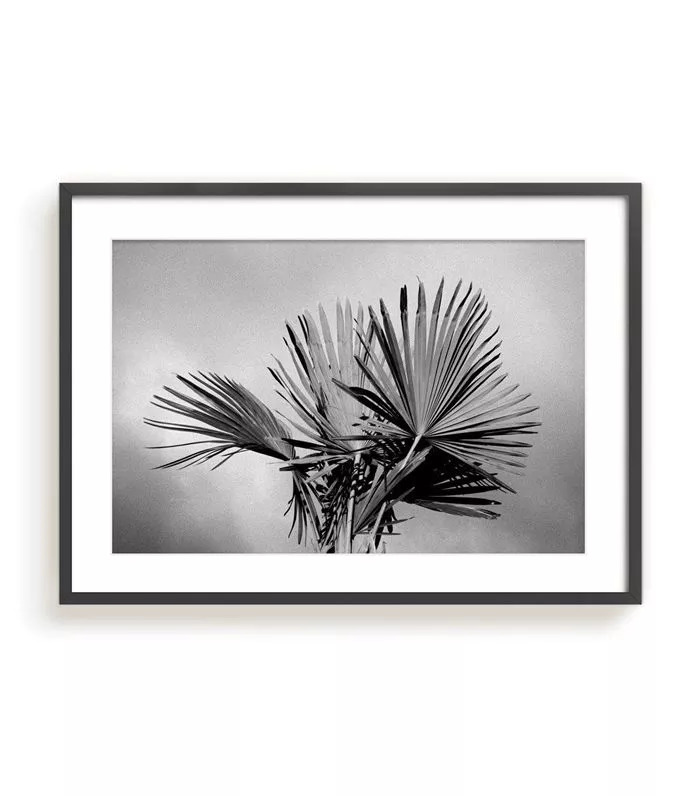 Try hanging a smaller frame off-center from where you think it should be, or hang various pieces at slightly different heights to give it a more dynamic feel. 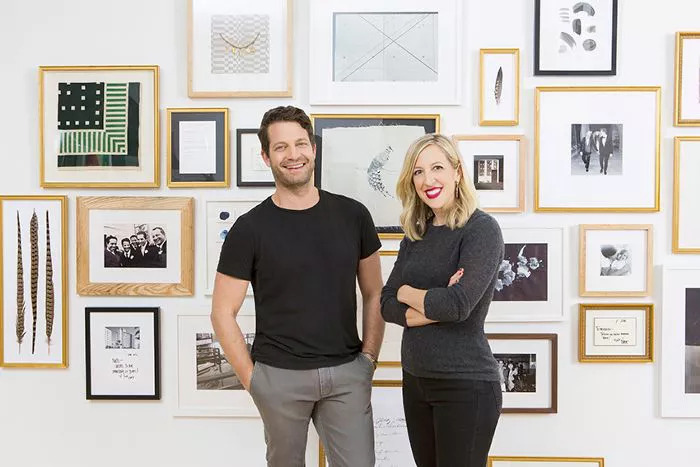 When dealing with a large blank wall, it can be tempting to go for a gallery wall—smaller frames are less expensive after all—but Berkus suggests that it's entirely situational and that people shouldn't shy away from large-scale art: "A gallery wall is more personal and allows a greater opportunity to tell the story," he says. "Large-scale art, when well chosen, can be a fantastic investment. It can create a constant focal point for a room and can be moved around to different spaces as you move." We all have space we default to when hanging art: behind the bed, behind the sofa, above the mantel. Berkus prefers to focus on unexpected places to hang his art. "Hanging things in your home is a deeply personal exercise, almost as personal as what color to paint the walls," he says. "I've always loved the impact of hanging something unexpected in places that are often overlooked. I've always been more comfortable having less, and better things than more. Some of his favorite places to hang art include powder rooms, the end of a long hallway, the inside of a stairwell, or the wall at the top or bottom of a stairwell: "It's the idea of turning a corner and seeing something unexpected." 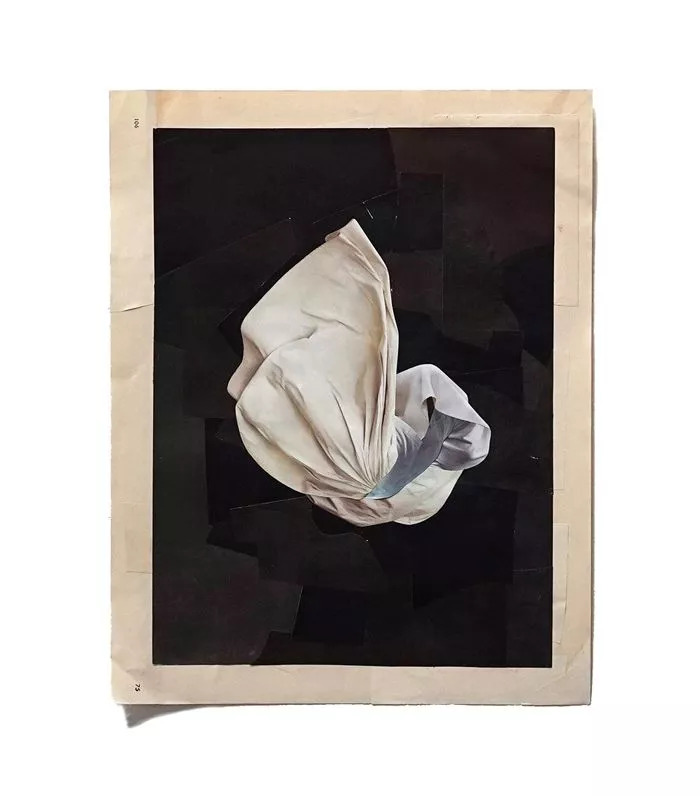 Without a doubt, the designer's best trick for elevating your artwork and making it look more expensive is custom framing: "Companies like Framebridge have offerings that feel elegant and will instantly elevate any kind of art," he says. 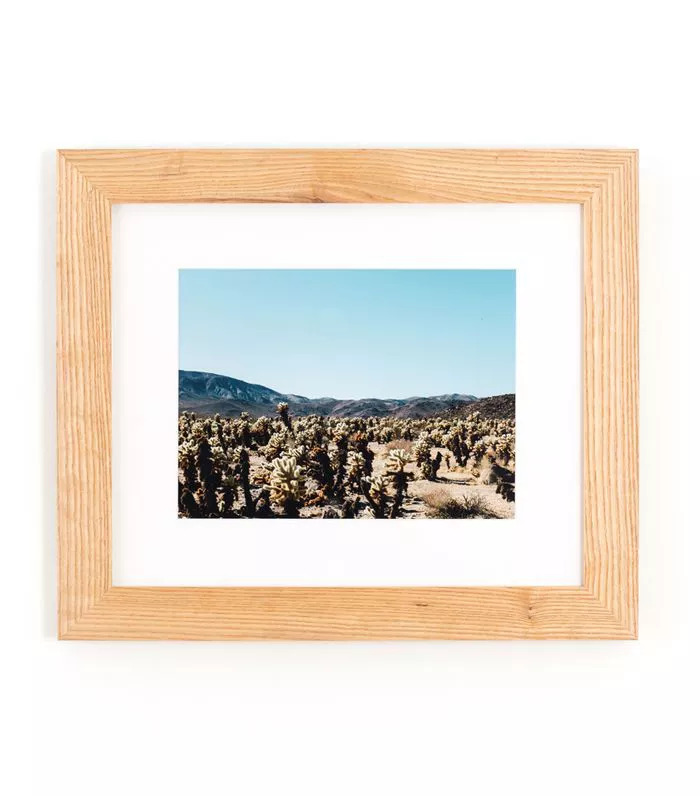 When it comes to framing his art, he leans toward a mix of natural wood and classic gallery white frames, or a mix of the two. As for the mats, he says it's entirely situational: "Sometimes a mat can lend importance to something that otherwise wouldn't have a large impact." Play around with a few options before landing on your perfect frame. And now, this is (based on your personality).